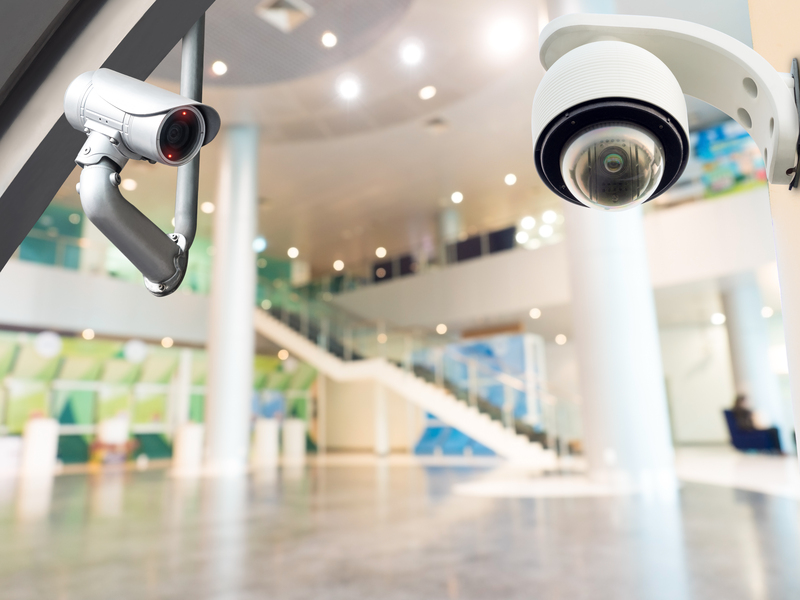 Secure Surveillance Camera Systems – Computer Concepts, Inc.
Peace of mind comes from knowing there are cameras strategically placed inside and outside your home or business. 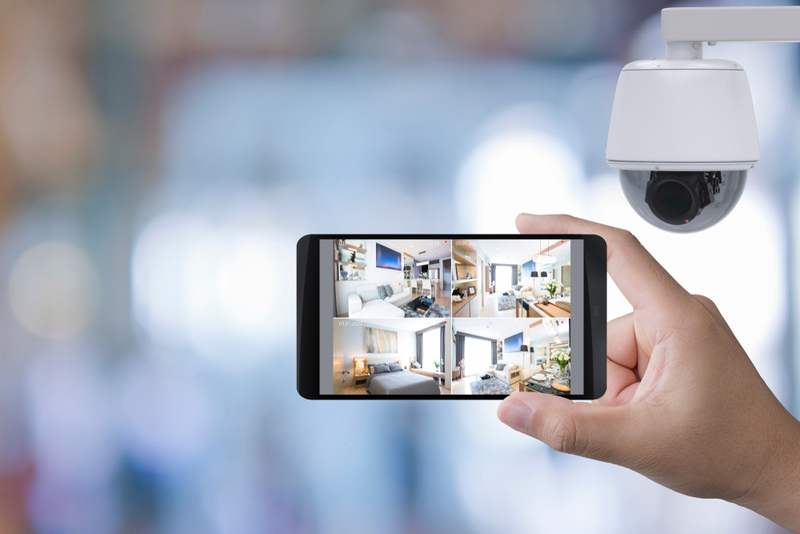 When you’re on-the-go, keep an eye on your home or business with secure real-time video using any web-enabled device, tablet, or computer. 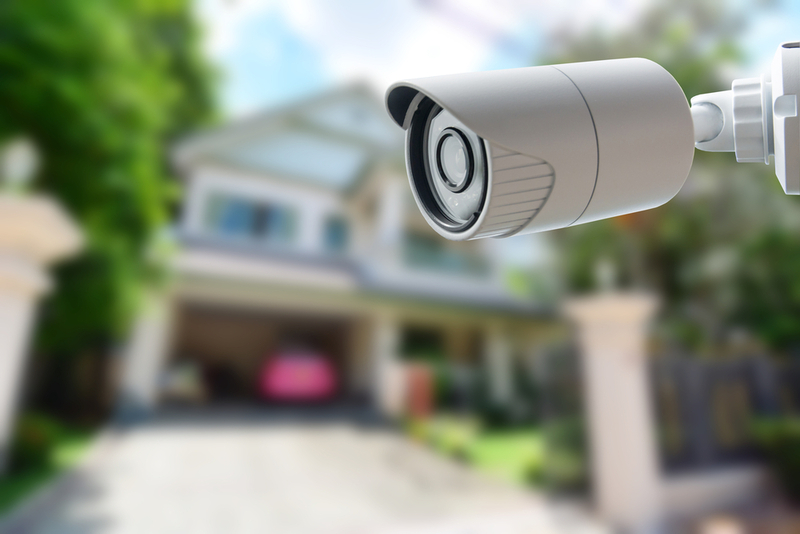 Check in on your home or business with real-time video surveillance from anywhere, anytime! You will have the ability to see there when you can’t be there. Whether your indoors or outdoors, day time or night time, sunshine or a blizzard; our cameras will keep you protected. Record full 1080p HD video up to 30 seconds of a triggered event and save up to 30 days of continuous activity based on storage capacity. As a user, you will find the management interface intuitive and easy to use—quickly navigate live view preferences, recording schedules, and advanced playback options. Our Indoor/Outdoor 4MP PoE IR Bullet Network Camera, provides day and night surveillance with a night vision range of up to 30 meters (98 ft.). This network camera delivers year-round surveillance with an IP67 weather rated housing to withstand outdoor environments. Record up to 4MP HD video at 30 fps in a space saving H.265 compression format. View live video with included complimentary software and mobile apps. Out Indoor/Outdoor 8MP 4K PoE IR Bullet Network Camera, provides day and night surveillance with a night vision range of up to 30 meters (98 ft.) This IR bullet network camera delivers year-round surveillance with an IP67 weather rated housing to withstand harsh environments. Record up to 8MP 4K UHD video at 20 fps in a space saving H.265 compression format. View live video with included complimentary software and mobile apps. 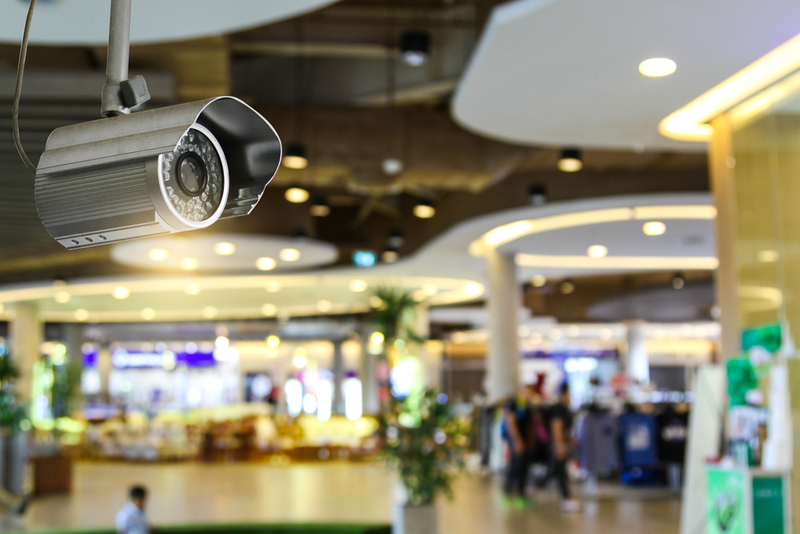 Our Indoor/Outdoor 8MP 4K PoE IR Dome Network Camera, provides day and night surveillance with a night vision range of up to 30 meters (98 ft.) This IR dome network camera delivers year-round surveillance with an IP67 weather rated housing to withstand harsh environments. Record up to 8MP 4K UHD video at 20 fps in a space saving H.265 compression format. View live video with included complimentary software and mobile apps.